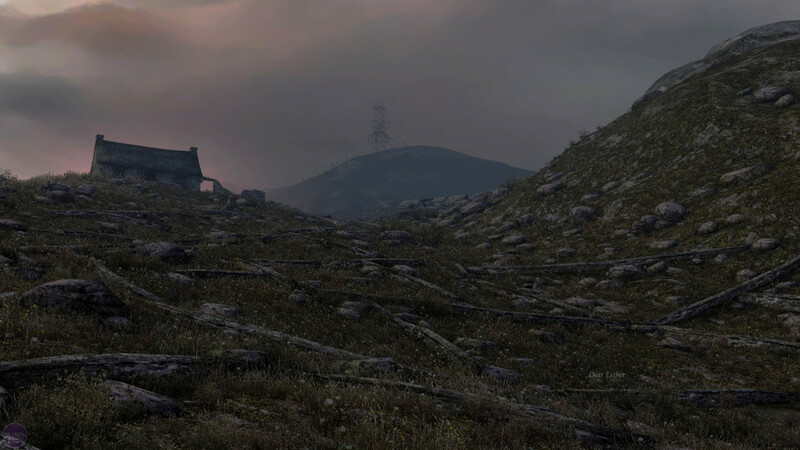 Since the release of Dear Esther in 2007, a game by developer The Chinese Room, a new sub-genre of video games has surfaced. At first it didn’t gain much traction, but in the years since, the Walking Simulator has become a huge genre, with many independent developers using it to tell vast, emotional, engaging stories. And yes, story is at the heart of this sub-genre. The focus here is on weaving a gripping tale, and devs often utilise high quality voice acting, visuals and sound design to get their personal experiences a new avenue of expression. By all accounts, gamers should love this. And many do. Walking Simulators allow gamers to experience a story without being interrupted by flashy cinematics, or at the expense of failure due to the higher difficulty of some titles. 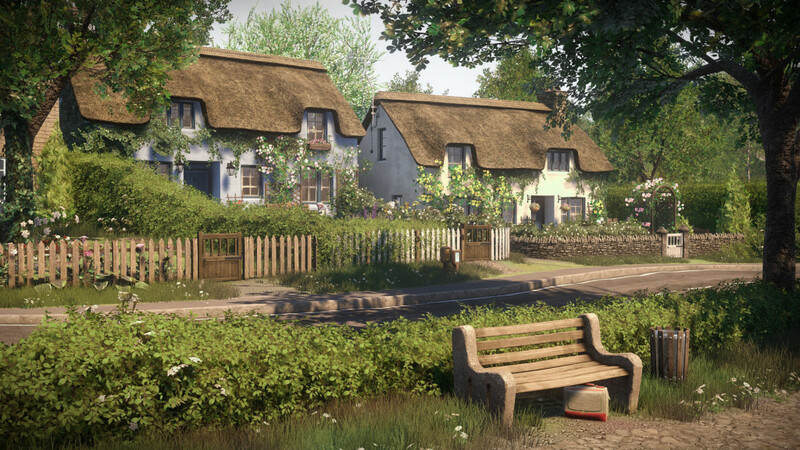 Games like Gone Home and Everybody’s Gone To The Rapture gained critical praise upon their release, with many considering them modern masterpieces. Layers of Fear and Kholat have used the formula for horror, exacting calculated scares and building tense, creepy environments while revealing their tales slowly but surely. Sounds like a winner, right? Well, in my eyes, and the eyes of some other gamers, that’s not the case. Yes, these games have great stories, gorgeous visuals, and stellar sound design. But so do the Lord of the Rings films. So does the Captain America: The Winter Soldier. Batman: The Animated Series. Scott Pilgrim Vs The World. And that’s where the problem lies for me. I’m not bashing these games by any means. So many people have fallen in love with them for one reason or another, and more power to them. If these games speak to you on a personal and emotional level, then they’ve achieved what the set out to do. That’s a beautiful accomplishment, and I relish the fact that games are more story focused than ever. But what these games lack is the key feature that distinguishes these games from titles like Mass Effect, Grand Theft Auto, The Elder Scrolls, and even more recent indie titles like Undertale and Shovel Knight. Arguably the most important thing about video games as a medium. Gameplay. Interactivity. Choice and impact. 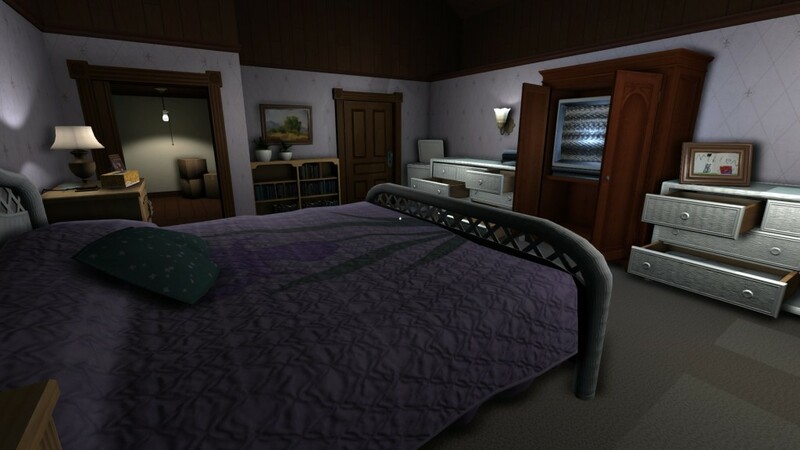 When you play Gone Home, you are walking around a house looking at objects to progress. Layers of Fear sees you prowling through a painters house, where every jump scare is painfully obvious and there are virtually no stakes. No harm can come to you. The Vanishing of Ethan Carter is a game where you look around an abandoned town waiting for pre-determined flashbacks to play in order to fill you in on a story that’s already happened. This is where these games are fundamentally flawed. There is absolutely no agency. You, and your character, leave zero impact on the world around you. Games like The Park, a game where you are searching for your lost son in an abandoned amusement park, and Firewatch, an exploration experience in the Wyoming wilderness, are somewhat more interactive because the story isn’t past tense. You have to accomplish certain goals or bad things will happen. This is an improvement, but it is still an extension of the other games in the genre. Your ability to interact with the world around you is still extremely limited. This begs the question; why are these games critically praised, yet games like The Order: 1886 was slated upon its release for the same problems? Don’t get me wrong, I understand the qualms people had with that game. But why do these other games get a free pass when a game that actually, on occasion, had interactivity was panned by critics and players alike? That’s the key difference here. In Walking Simulators, you have little to no control over events or your surroundings. Everything is simply walking around and clicking a button until you progress, or beat an often simple puzzle. In other games, though they are quite linear a lot of the time, you still have a sense of impact. You’re the one gunning through a battalion of evil aliens. You’re the one rescuing people from danger. You’re the fabled mustached plumber adventuring through colourful yet dangerous landscapes. Without this impact, this sense of urgency that if you fail you won’t progress, there is no engagement with your surroundings, and therefore you’re experiencing the story as told by someone else. And that goes against the fundamental beauty of video games as a medium. They do something no other story telling can do. they make you the teller of your own tale. But if you’re walking around a house listening to a story that’s already happened, then it’s harder to become invested. 1) I don’t hate walking simulators. I admire the effort they take to create beautiful worlds and heart-wrenching stories. I just fear that their popularity will have a negative effect on the games industry as a whole. Remember when gamers yelled in one unified voice that we hated the over-reliance on Quick-Time Events? The games industry listened (for the most part). 2) The next time you play a game, any game, think about your interaction with the world you’ve just entered. An individual or a group of people have managed to create a playground for you to explore. Test the boundaries of that world, go exploring, and become engaged in your surroundings. It’s a feature completely unique to video games, and one more and more people should appreciate. I clearly decided to run with the websites title, so I’ll leave you to your gaming. Enjoy!